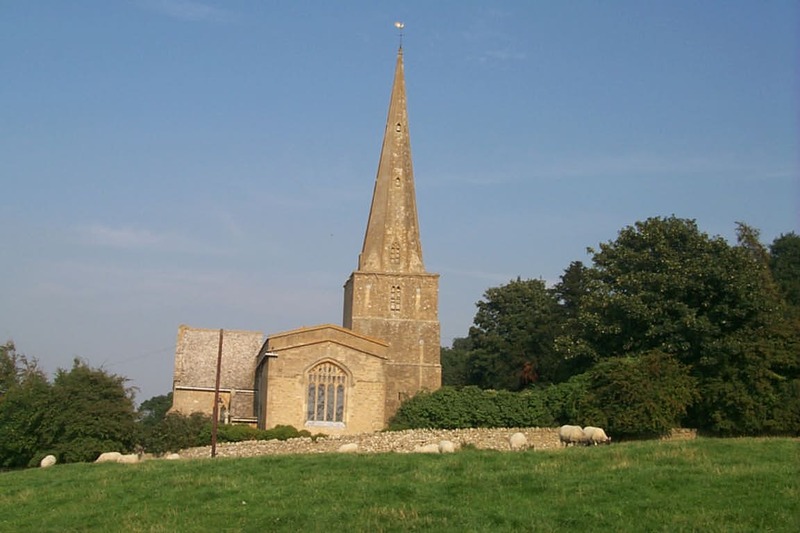 Can we rely on Parish Register entries? Looking for the baptisms of the children of John Harris in Kings Stanley, I came across these entries on a microfiche. John Harries the son of John Harries was baptised the 14th day of October 1655. I did not find baptisms on this film for either Samuel or William. The three Harrisson entries were not on the microfilm and the one Harries entry was not on the microfiche! So, what was the explanation? I ordered up the original register and checked the entries, all as above. There was nothing that I could see in any part of the book to indicate that any part had been copied at any time. The book appeared to be organised in 4 sections. The first section held baptisms, the second had marriages, and the third burials. The fourth section seemed to be a general section. At the end of the first section, I found the first three Harrisson entries just as they were shown on the fiche. 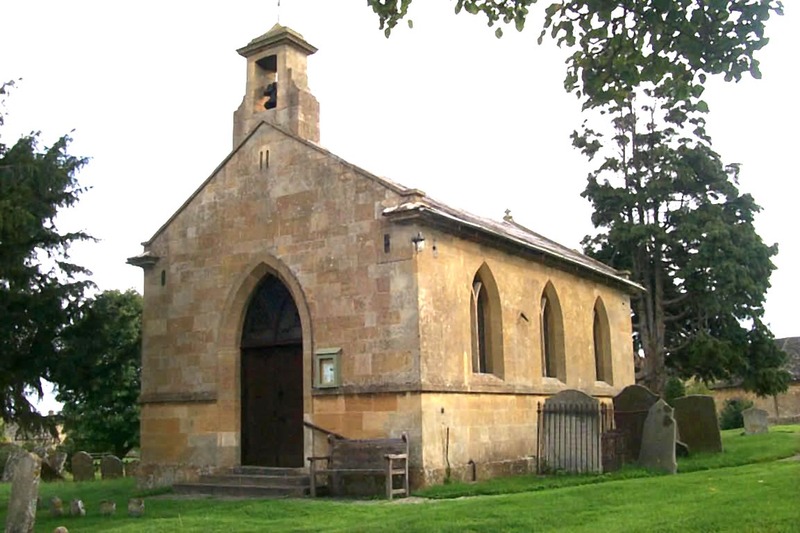 After the marriages and burials, I found the baptism for John Harries as it had been on the film. So, all four entries were there in the registers, as you would expect from filmed documents. So – what happened? After discussion with the archivist on duty and another experienced researcher, we all agreed that it was extremely unlikely that a John Harries, son of John Harries, was baptised on the same day (14th October 1655) as a John Harrisson, son of John Harrisson. We agreed that there was most probably only one family, father John and his sons Samuel, John and William. So, which surname is the correct one – Harries or Harrisson? From other, later entries in the registers, Harrisson or, more usually, Harrison, seems to be the most reasonable choice but – are our assumptions correct? There were, of course, no bishops transcripts for the 1650s so we cannot check those. 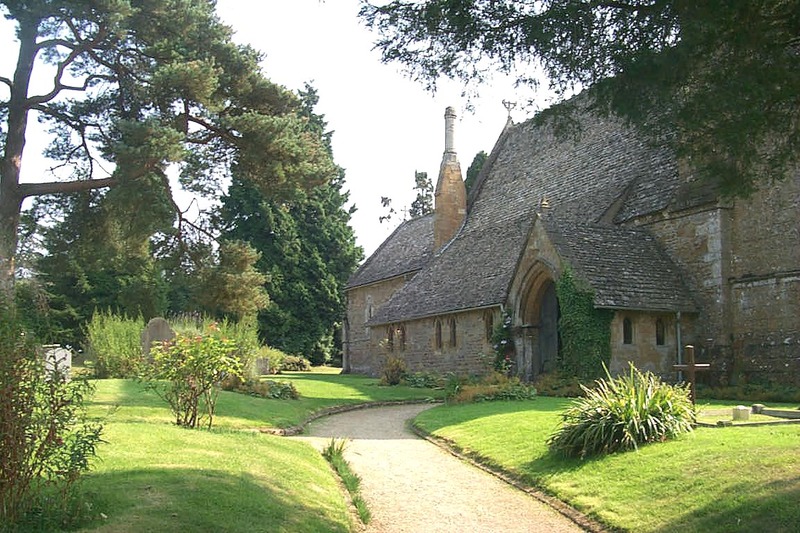 Can we trust the parish registers? 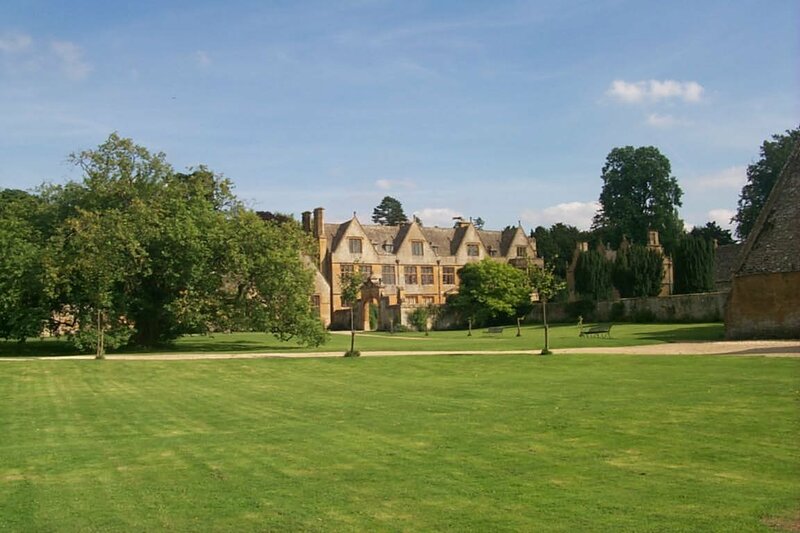 Having researched at Gloucestershire Archives for over twenty years, I am finally writing what I hope will be the definitive guide to tracing your Gloucestershire family history. I have learnt so much over the years and even more recently whilst researching this book. 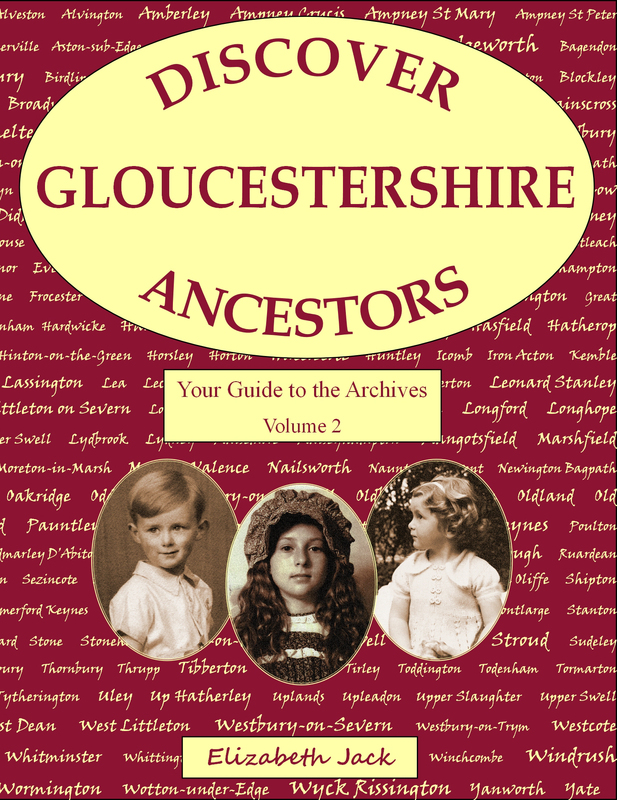 It has been designed as a basic family history guide but with specific details for Gloucestershire records and documents. It will have something useful for both beginners and experienced genealogists. 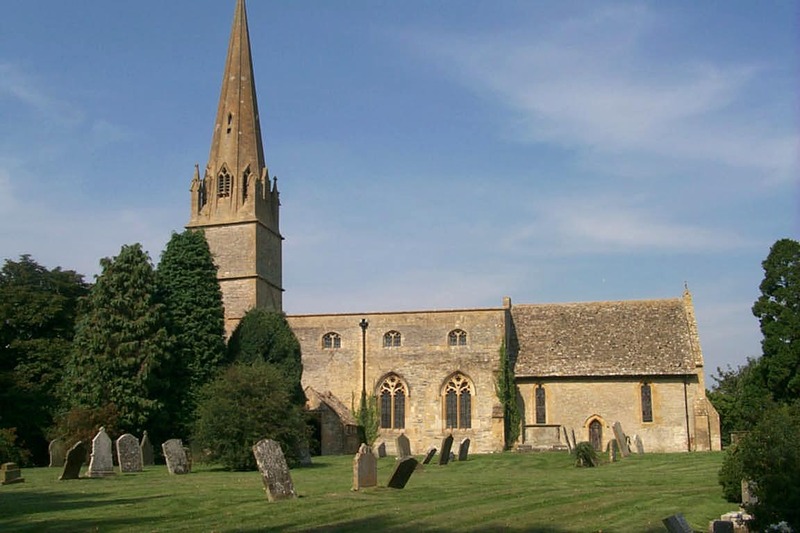 An introductory chapter for family historians with useful background information on the County of Gloucestershire and Diocese of Gloucester. Chapter 2 includes details on civil registration of births, marriages and deaths, how to order certificates and where to find indexes to help with your search. 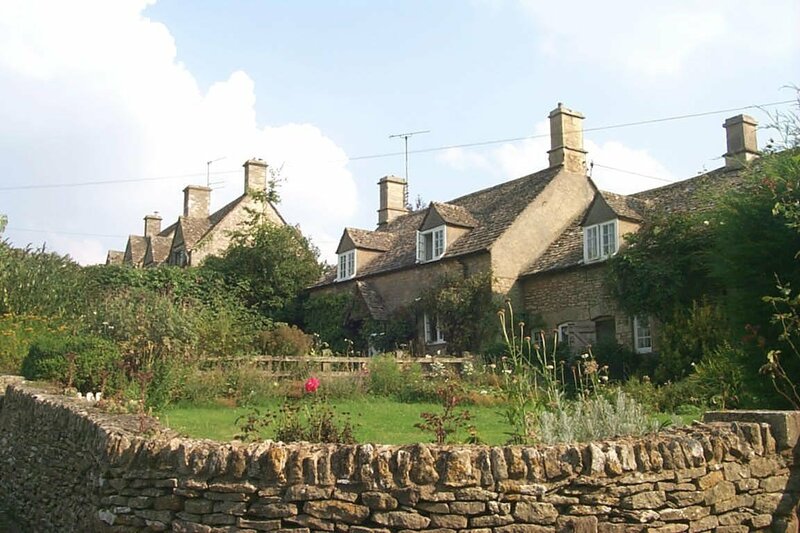 This gives information on the 1841 to 1911 censuses and particulars and samples from the 10 pre-1841 Gloucestershire censuses. This is a still very much a ‘work in progress’ so comments on the content of any chapter could still affect what goes into the final book. I would be delighted to be get some feedback on the chapters to enhance the content. Self-publishing is a new experience for me so any advice on content, advertising and marketing will be much appreciated. (My previous book, A Rogues’ Gallery. Victorian Prisoners in Gloucester Gaol, was published by The History Press last year.) 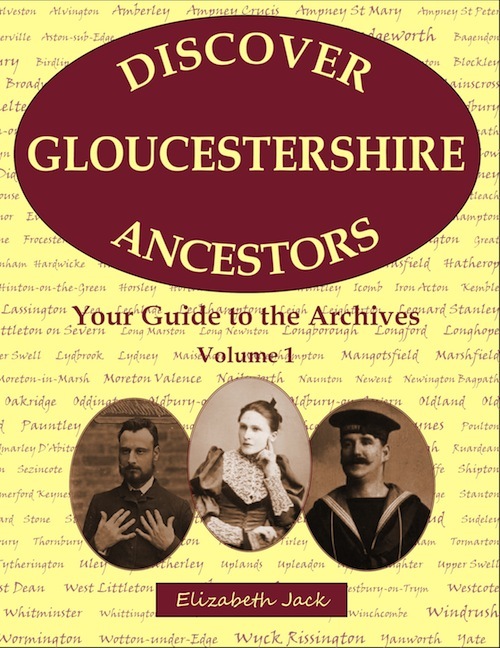 One of my main objectives of self publishing and particularly of publishing the individual chapters online was to allow this to be a “living document” where I can engage with the Gloucestershire genealogical community and receive feedback. This has been a steep learning curve and I would love to get comments from others who have self-published and from Gloucestershire genealogists who have found unusual sources. At Bristol Record Office yesterday, I looked at the 18th century Cold Ashton registers. I had been told that they were ‘illegible’ for that period and discovered that, indeed, they were difficult to read. Half of each page was vertically obliterated so you could either, for instance, read the name of the child being baptised or the bridegroom in a marriage entry or else the parents of the child or the bride’s name but rarely both. However, when I looked at the Bishops Transcripts for the parish for the same period, they were vastly better, quite easy to read and, unlike many for other parishes, an almost complete set. So don’t believe that you cannot find your ancestors in Cold Ashton in the 18th century, try the Bishops Transcripts instead!